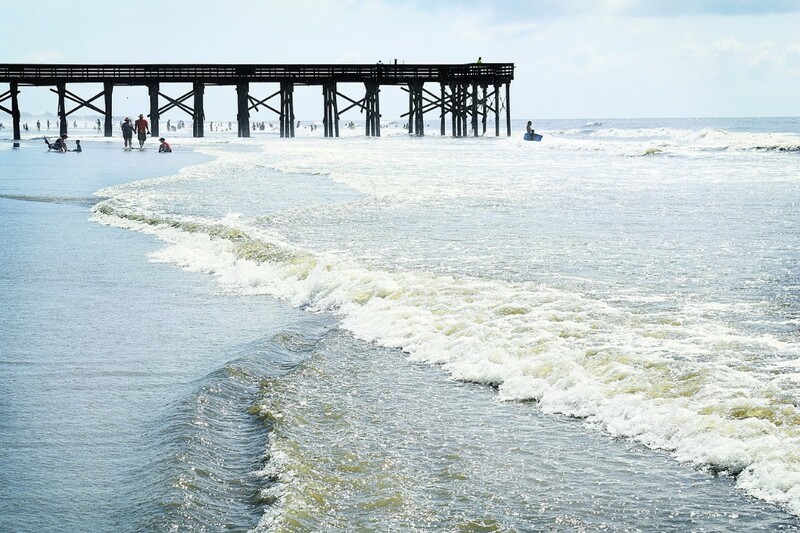 Some people see South Carolina as the perfect place for a week-long excursion to the beach. Others have visited, viewed the state’s natural beauty, convenience, and other one-of-a-kind offerings and wanted to invest in Charleston SC real estate as soon as possible. Who can blame them? With an enviable climate and geography that can take you from the beach to the mountains and back again, South Carolina is also a place where you’ll never be bored. At the end of the day, however, Charleston and surrounding communities are a place where young professionals and families are flocking. To learn why, and to learn a bit more about Charleston SC real estate, we encourage you to keep reading. According to a March 2018 article from The Post and Courier newspaper, U.S. Census Bureau statistics show that the state’s meteoric rise in new residents has finally leveled off. Still, 38 new people each day is a rather strong accomplishment. What’s the reason for this influx dubbed “domestic migration” by the Census Bureau? As residents told the newspaper, lower property taxes compared to their native states, “taking a lunch break and being able to go the beach,” as well as “availability of developable land” were all factors for moving into South Carolina. In short, those looking for an affordable way of life that offers sights and sounds no average East Coast city can boast should start looking into Charleston SC real estate. For those ready to find their future home, below is what a company like Carolina One Real Estate can offer you. For starters, getting your foot in Charleston’s door can be done via renting or purchasing a home. For less than $1,000 a month, those wondering if Charleston is the place for them can find out by signing a lease and getting in touch with the local flavor. For others who are ready to purchase a home, local companies like Carolina One are standing by to help you find the place that’s the perfect fit. This is where variety really comes into play, as prospective homeowners can set their maximum expenditures on Charleston SC real estate and let local realtors put their vast knowledge of the current market to use. At the end of the day, as the sun sets over the beach in South Carolina, the decision to move to the “Palmetto State” is one that tens of thousands of newcomer residents have been glad they made. If you’re looking to join that group, then spend your spring looking over properties on the market in Charleston and beyond.